Since Roja hit movie screens in South India in 1992, A.R. Rahman has been redefining the country's widely popular film music. Generally regarded as the finest Indian film composer of his time (and certainly the most commercially successful), Rahman produced music for nearly 35 widescreen releases during his first five years in the industry. He has worked with many of his country's brightest music stars and a growing list of international luminaries like Nusrat Fateh Ali Khan, Zakir Hussain, L. Shankar, Apache Indian, and David Byrne. Born A.S. Dileep Kumar on January 6, 1966, in Madras, India, Allah Rakha Rahman was exposed to music from the time he was a child, entered in classical piano studies by his parents at the age of four. At 16, he quit school and was following in his father's footsteps (K.A. Sekhar was a successful film musician, arranger, and conductor himself), working full-time as a session musician on soundtracks under the popular South Indian composer Illaiyaraja. 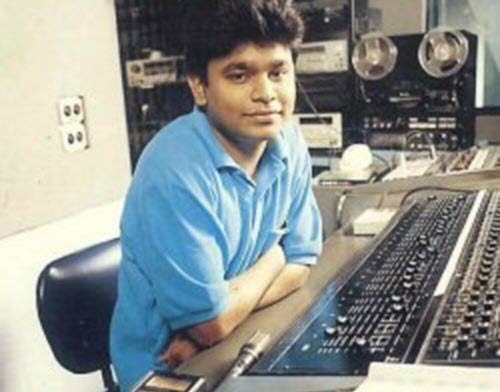 The monotony soon grew tiring however, and at the suggestion of a colleague, Rahman tried his hand at television commercials, eventually composing over 300 jingles in just five years. 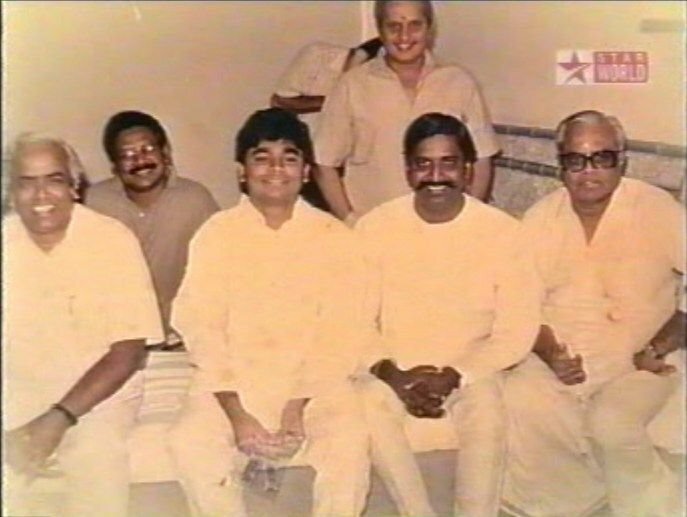 It wasn't until 1989 that Rahman planted the first seeds of his film career. 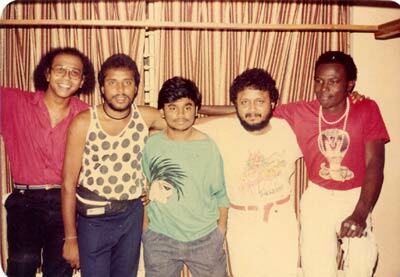 That year, he began acquiring the equipment and organizing the sound library for his Panchathan Record Inn. When Sharada Trilok's ad for Leo Coffee (for which Rahman penned the music) won her an award, she introduced the young composer to her cousin, Mani Ratnam. 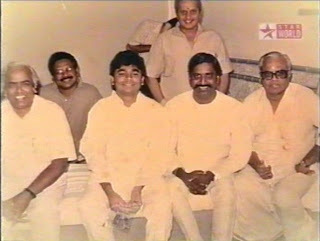 Impressed with his work, the director signed Rahman to compose the music for K. Balachander's 1992 film Roja. Rahman's score, a colorful, uncluttered combination of pop, rock, reggae, and his country's traditional music, reshaped the genre, winning him three awards for Best Music Director. 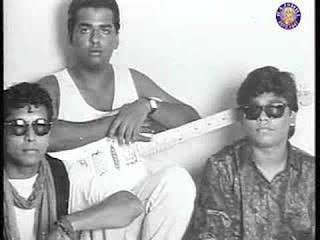 Roja became the equivalent of an Indian crossover success. Originally filmed in South Indian Tamil, it was re-dubbed (and its soundtrack re-recorded) in Hindi, the language of North India's famous Bollywood film center. His star on the rise, Rahman proceeded to compose music for six films in 1993 and nine in 1994, including the score for Ratnam's Bombay (1995), the story of a Hindu/Muslim marriage in a time of heated relations between the two cultures. Rahman's score displayed a characteristic (and appropriate) disregard for the confines of culture, be they Eastern or Western, once again mixing traditional and modern elements. Bombay was hugely successful and the movie's theme was featured on Talvin Singh's Soundz of the Asian Underground compilation. Rahman became the first Indian artist to sign with Sony Music, negotiating a three-year contract in 1997. His premier release for the label, Vande Mataram (his first collection of non-film music), was a tribute to India, commemorating 50 years of the country's independence. The album reached record stores in 28 countries on August 15th of that year. Rahman finally seemed poised on the brink of the international success he desired. Performances were booked in Europe, Canada, and the United States during the final years of the century and a session was arranged with singer David Byrne (owner of the Luaka Bop label and a Rahman fan). Andrew Lloyd Webber chose Rahman to compose the music for his Bombay Dreams, a musical based on the Bollywood film industry. The pair began work on the project during the second half of 2000, and the musical opened in London during 2002. Bombay Dreams also ran for 284 regular performances at the Broadway Theatre in New York from April 29, 2004, to January 1, 2005. 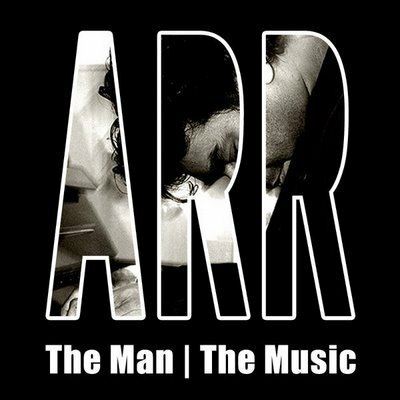 Since the turn of the millennium, Rahman has only seen his global recognition and acclaim continue to grow, as he has truly risen to the upper echelon of film composers worldwide. In 2005 he opened AM Studios -- regarded as one of the foremost recording facilities in Asia -- as an adjunct to Panchathan Record Inn, and the following year the composer established his own record label, KM Music. 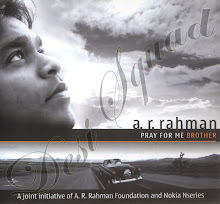 Rahman served as musical director for nearly 50 films from 2001 through 2008, the majority being Hindi- or Tamil-language movies, including noteworthy collaborations with Roja and Bombay director Mani Ratnam (Kannathil Muthamittal, Ayutha Ezhuthu/Yuva, Guru), and other directors including Rajiv Menon (Kandukondain Kandukondain), Shaad Ali (Saathiya), Ashutosh Gowariker (Swades), and S. Shankar (Boys, Sivaji), the latter of whom, like Ratnam, also directed a number of films scored by Rahman during the 1990s. He also scored the 2003 Chinese (Mandarin-language) film Warriors of Heaven and Earth directed by He Ping and co-composed (with Craig Armstrong) the score to the 2007 English-language film Elizabeth: The Golden Age, directed by Shekhar Kapur and starring Cate Blanchett. However, Rahman's widest recognition thus far -- at least with Western audiences -- came with British director Danny Boyle's 2008 hit film Slumdog Millionaire, which won eight Academy Awards in the United States, including Best Picture and Best Director as well as two for Rahman, one for Best Original Score and one for Best Song. Two Rahman songs from the film had been nominated for Oscars, "O... Saya" and "Jai Ho," the latter of which won the statuette for Rahman and for lyricist Gulzar.